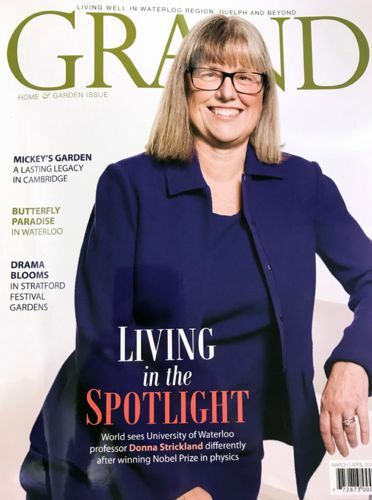 Chic and informative, Grand magazine celebrates the people, places, issues and successes of Waterloo Region, a thriving community offering superior goods and services. 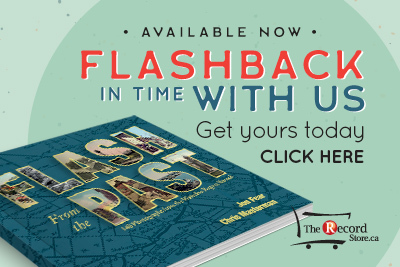 Each issue highlights special themes such as the arts, entertainment, gardens, and home decor, health, wellness, fashion, food, wine and travel; in short, the heart of the area life. 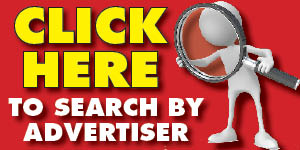 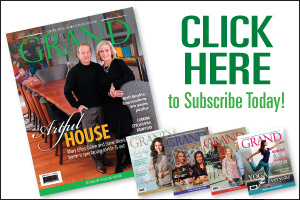 Don't miss a single issue of Grand Magazine!